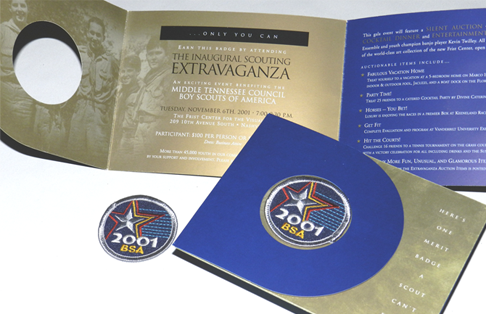 For the past 11 years, the Middle Tennessee Council of the Boy Scouts of America has hosted a gala event — the Extravaganza — to raise needed funds for its crucial programs and services for Middle Tennessee youth. 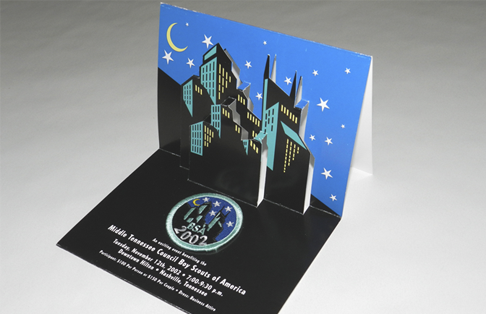 The annual event features an elegant setting, live entertainment, a fabulous cocktail supper and an array of auction items for attendees to bid on. 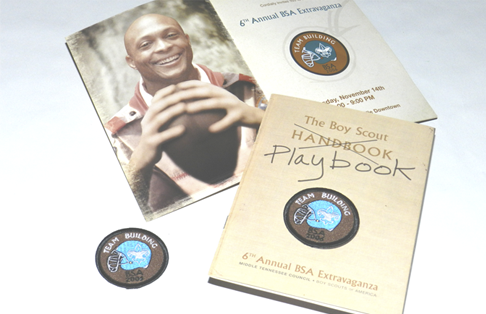 Extravaganza’s success, though, relies on attendance by the region’s top business leaders. 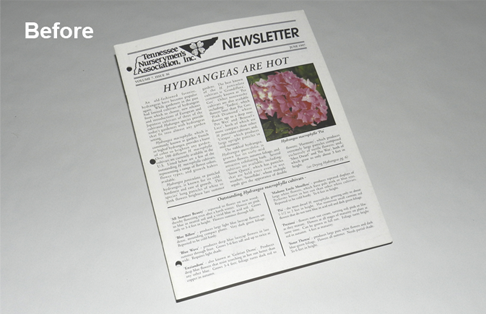 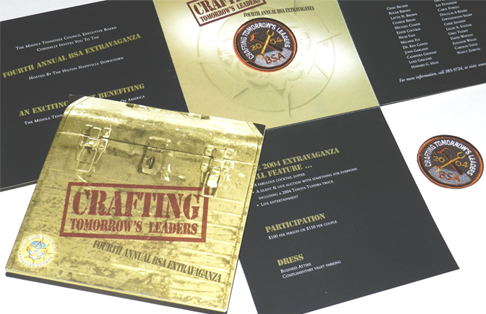 Since the event’s inception, Leading Edge has developed a memorable, compelling theme for each Extravaganza, along with collateral materials, including invitations and the event’s program book. 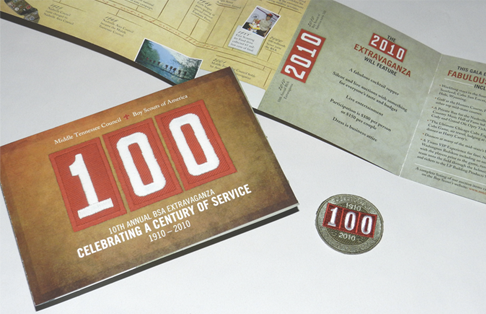 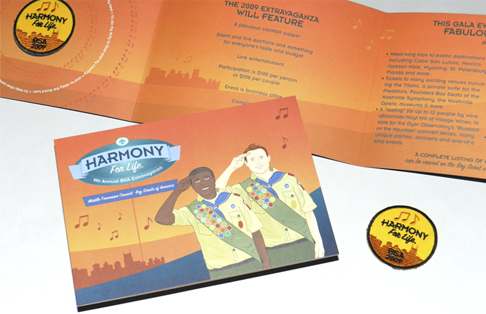 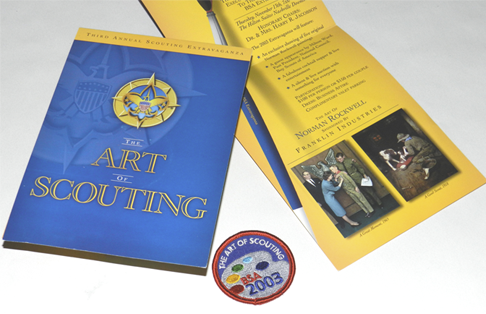 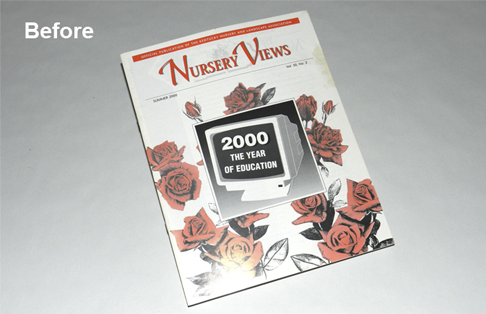 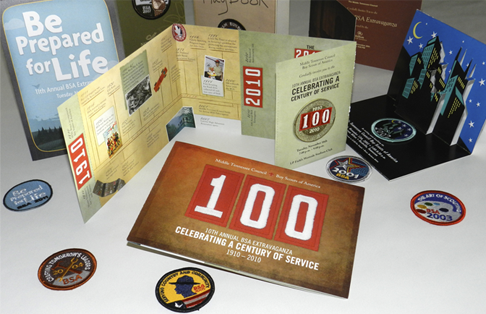 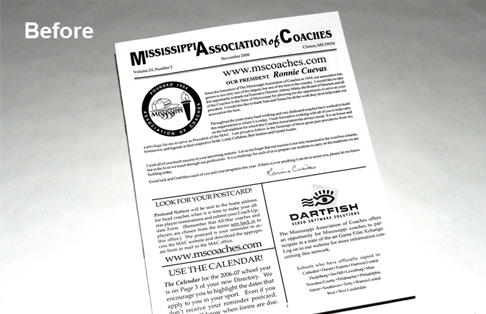 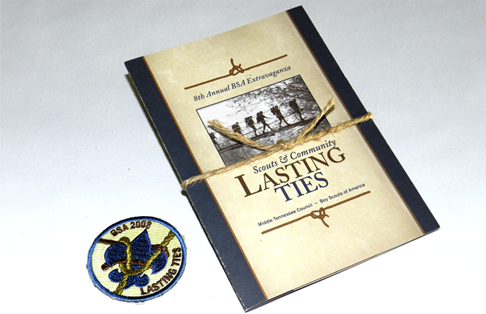 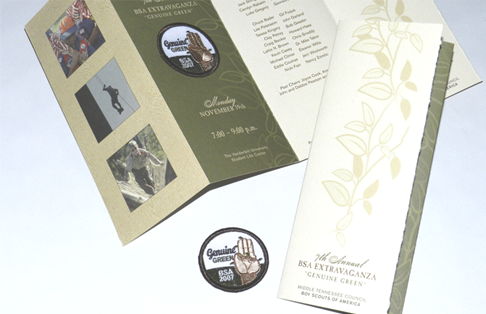 The creative team at Leading Edge also designs, produces and distributes a themed “merit” badge for each invitation. 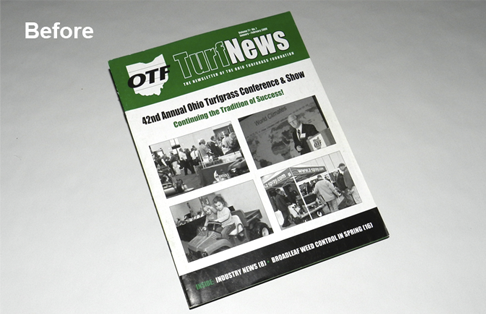 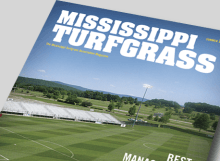 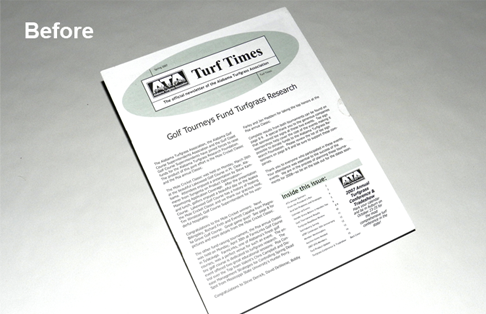 Each successive event has attracted increasing attendance, with consequent rising revenues raised for the organization.